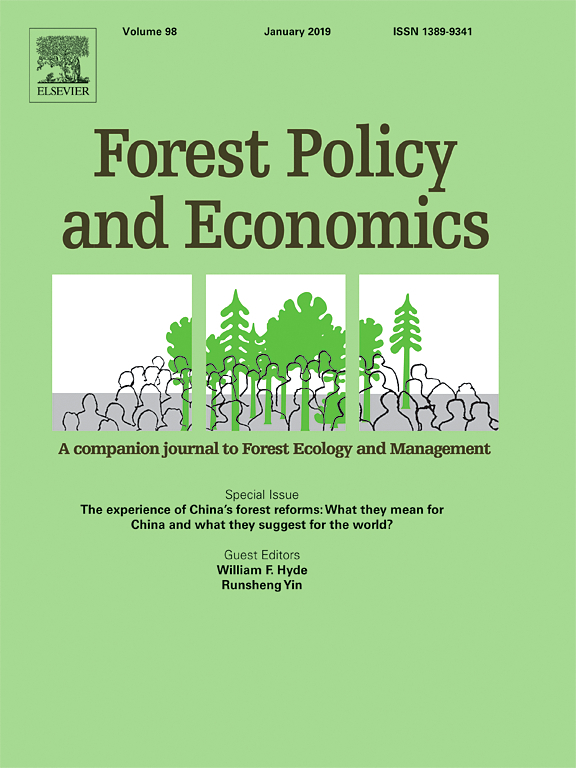 Since 2009, CIFOR has conducted a multi-donor funded Global Comparative Study on REDD+ (GCS-REDD+) in 10 countries (Indonesia, Brazil, Bolivia, Cameroon, Peru, Tanzania, Vietnam, DR Congo, Nepal and Mexico). 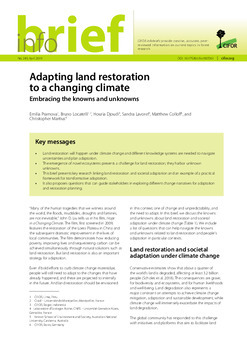 The project began as a four-year global research study on first-generation REDD+ demonstration and readiness activities and has since expanded to address a number of related topics, including multilevel governance in REDD+ benefit sharing and land use decisions. 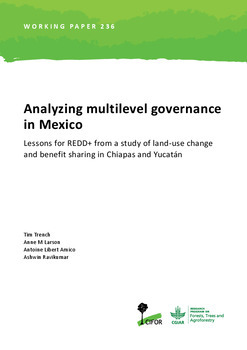 REDD+ is a multilevel process, and issues of scale, power and politics apply to both land use decisions and the institutions set up as part of REDD+ and other initiatives aimed at improving landscape governance. 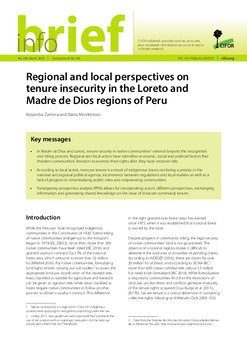 The nature and extent of multilevel communication and coordination influence the legitimacy of the institutions and processes established. 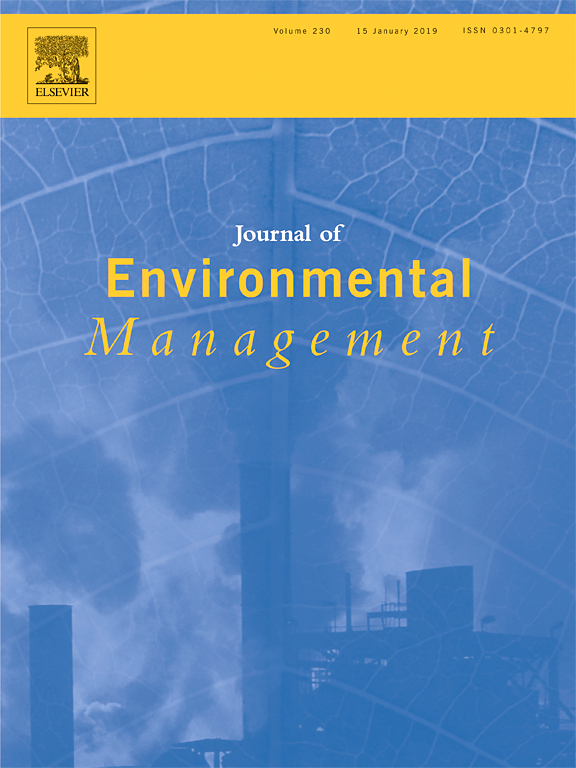 It is thus necessary to analyze the political and economic challenges and opportunities behind technical processes such as Monitoring, Reporting and Verification (MRV) systems. 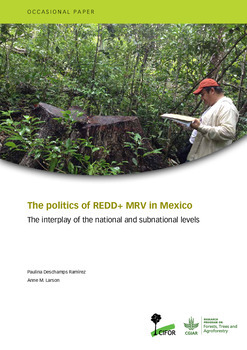 This occasional paper focuses on Mexicos approach to REDD+ MRV and the interplay between national and state levels. 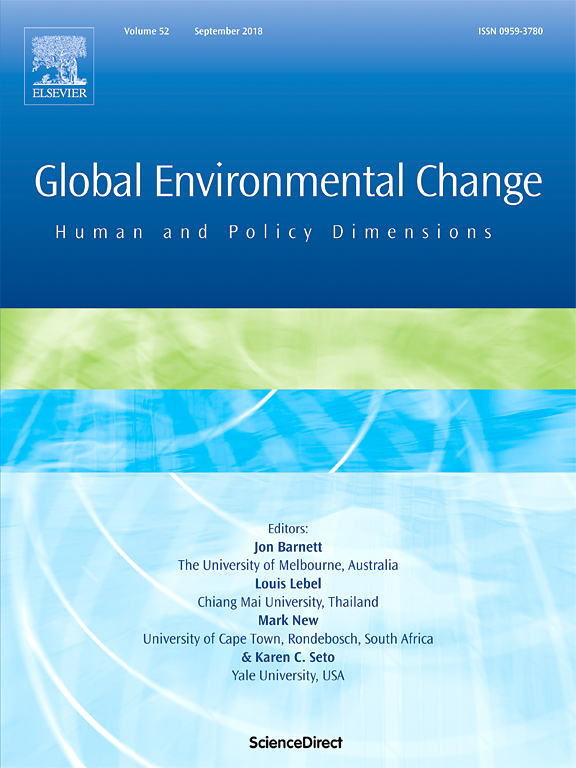 It aims to increase understanding about the interests and levels of understanding of the different actors involved in REDD+ MRV, why their visions vary, how coordination functions across actors and scales and the underlying factors that affect it. 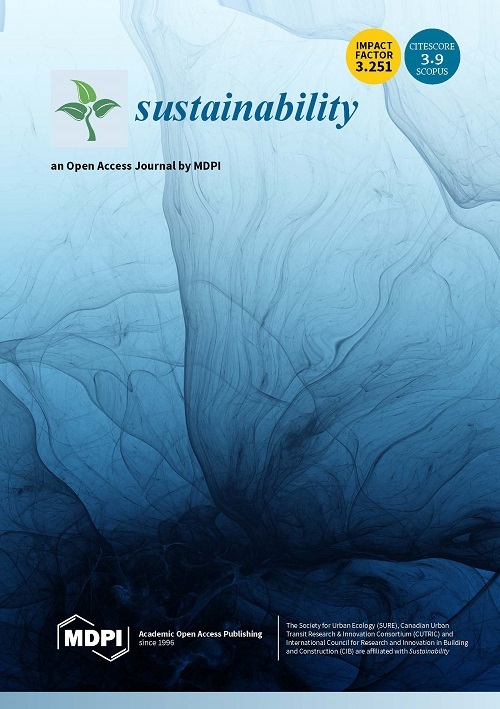 The paper identifies challenges and opportunities and provides insights on how the process can be improved to create a multilevel REDD+ MRV system that responds to the different needs and interests of national, state and local actors. The lessons from Mexico are also relevant for other countries engaged in this process. 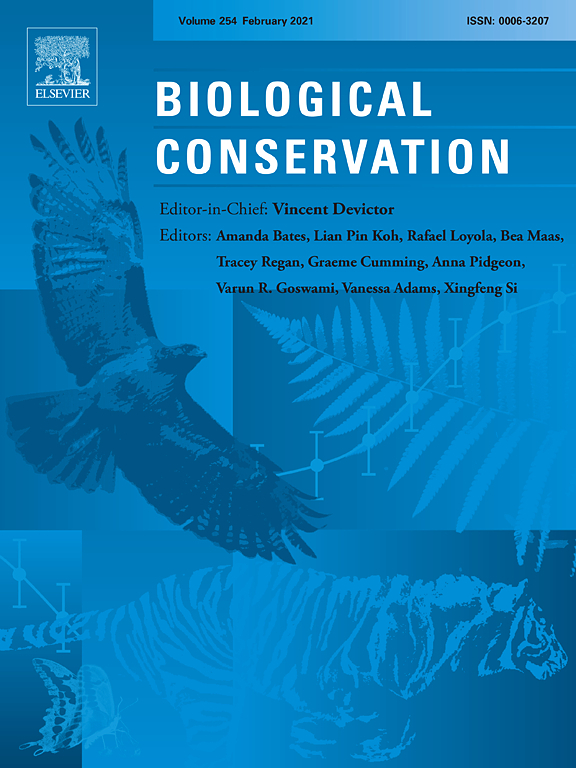 Authors: Deschamps Ramírez, P.; Larson, A.M.